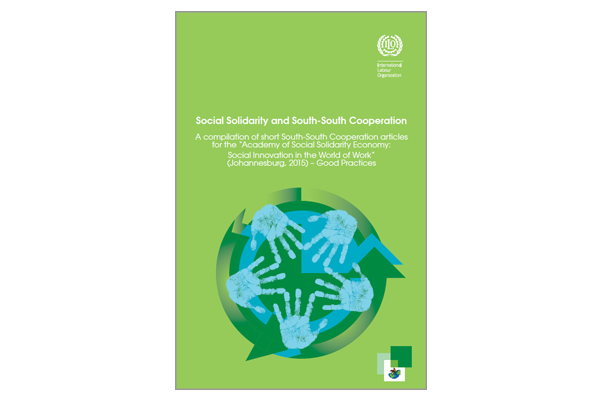 Over 50 fellows working on South-South Cooperation and Social and Solidarity Economy have provided challenging visions of solidarity economy and cooperation based on local and regional peer-to-peer exchanges and the concept of social solidarity. These views were exchanged during the Academy on Social and Solidarity Economy in South Africa in July 2015. While the texts bring a fascinating diversity of views, they also have some common goals that would lead to social justice for all, as enshrined in ILO’s Conventions and Declarations.